Prom season is coming upon us and we are already booking schools! 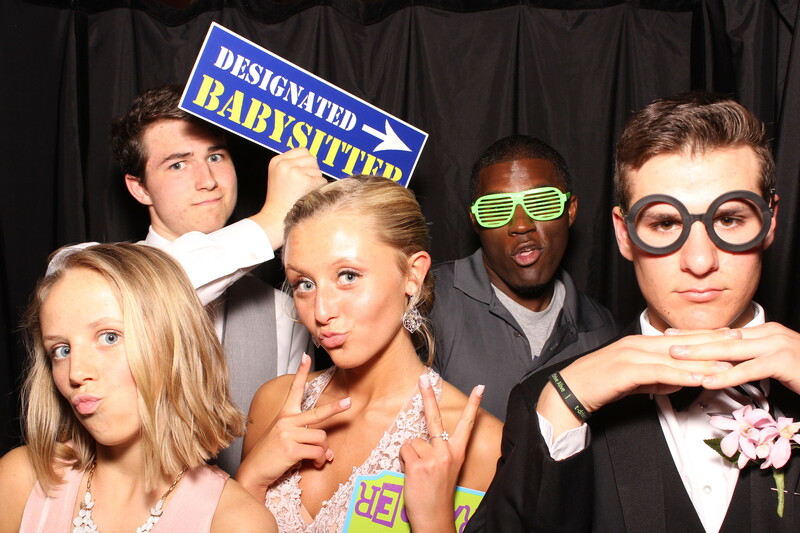 We at Clear Choice Photo Booth are so excited for prom season and being a part of an important celebration. 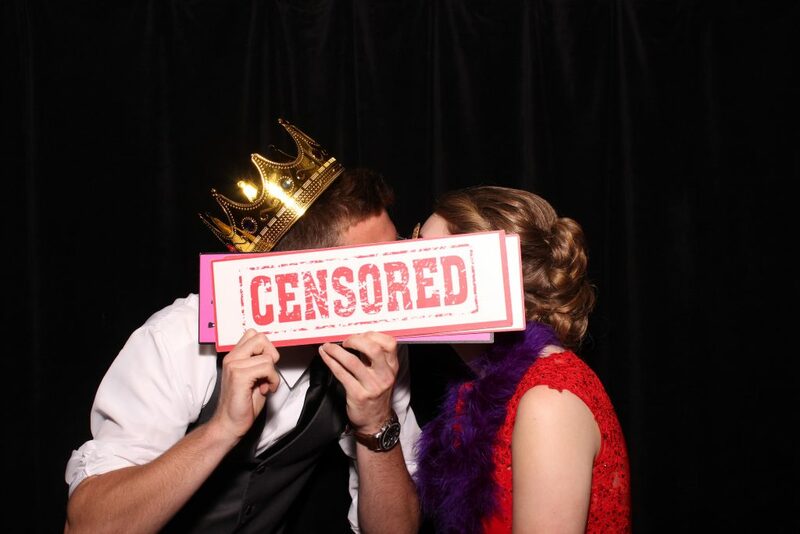 A photo booth is perfect for prom as it is a way to capture memories and fun moments! Not only will students walk away with a photo strip (as pointed out below) but all of the photos will be online (unless otherwise arranged by your supervisor)! Below are some more benefits of hiring us for your prom! 1. Custom photo strip design to reflect dance theme and/or school spirit. We custom design all photo strips. Whether it is using a certain color combination to represent the school’s colors or using the prom’s theme to inspire the design or both! We encourage everyone to add some customization to their photo strips so it stands out. This makes for a great way to remember a fun event. 2. Provides a fun keepsake to remember the night. We’ve all seen the classic prom photographs that used to be all the rage back in the ’80s and ’90s. A stiff pose with an awkward smile, highlighting any acne and nervousness. It’s now 2019 and we have done away with such a boring and old fashioned type of photograph. 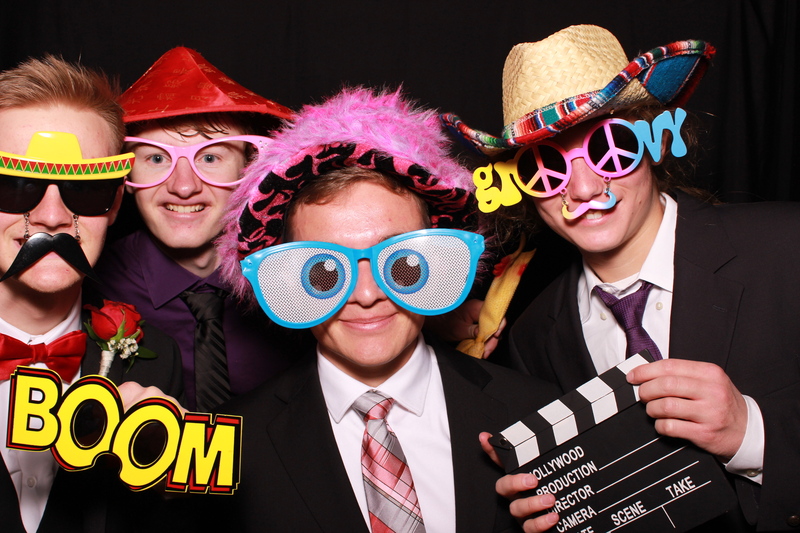 Students can gather their date or a whole group of friends into the photo booth, grab some props and the fun begins! Within a minute, the photos are printed and can be used to remember an important milestonein one’s high school career. 3. Teachers can have fun too! Everyone loves the props that we provide with certain packages (or they can be order a la carte). 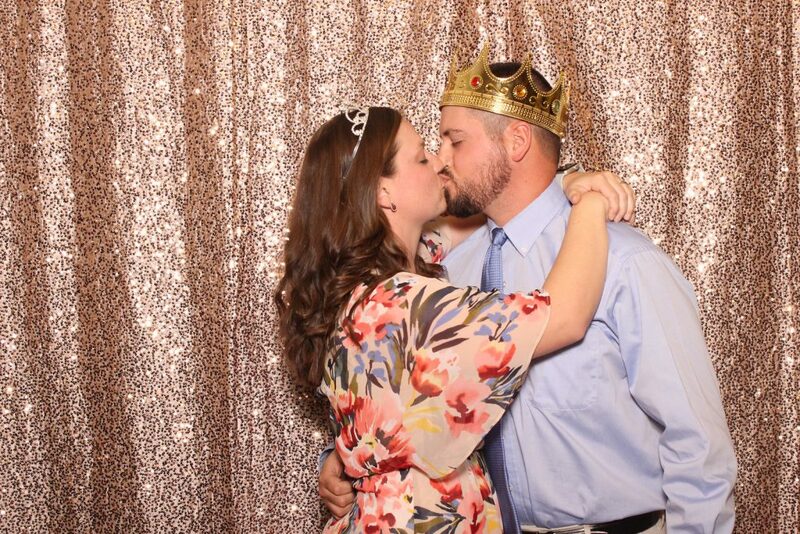 It adds to the excitement of a photo booth and allows for so much fun. We have a large variety of props including signs with hilarious statements, mustaches and lip son a stick, and super-sized sunglasses, among a ton of other kinds. 4. The attendant does all the work, not the students or the chaperones. 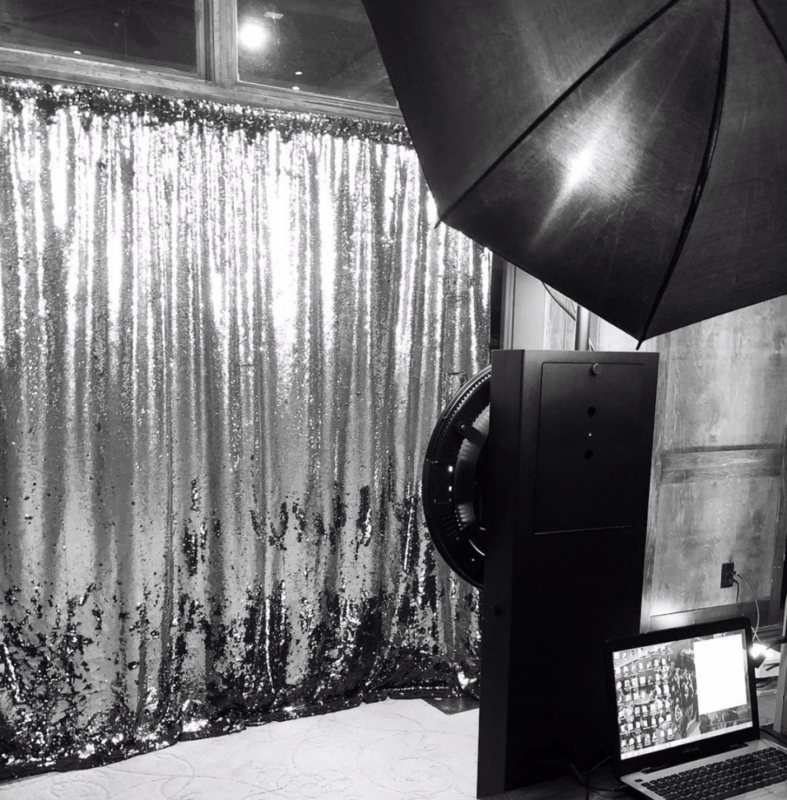 We set up two hours before the event, run the photo booth, and then take it down when the time comes. We don’t need help from the chaperones, the students don’t have to do anything except hop inside to have some fun, and everyone is happy while keeping their focus on what is most important. 5. Keeps the party going, even when a dance break is needed. 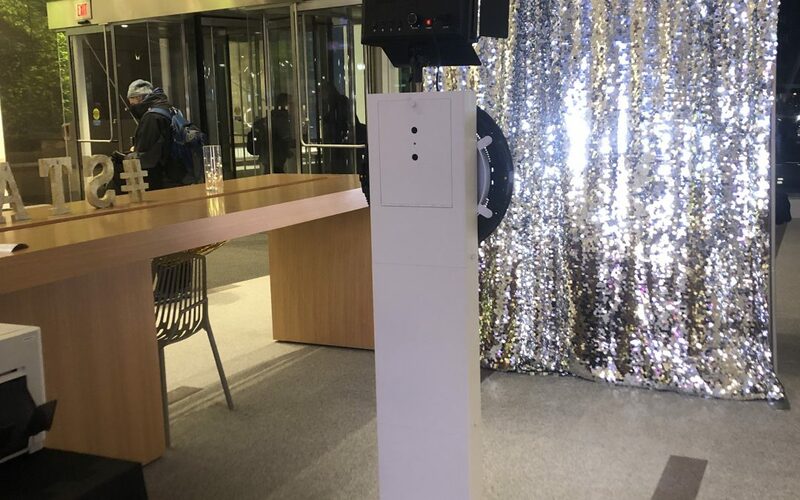 If you have a prom coming up and would like to add a photo booth for extra fun, feel free to contact your local office if you have any questions or would like to make a reservation. For more updates and information, you can visit our Instagram or like us on Facebook. 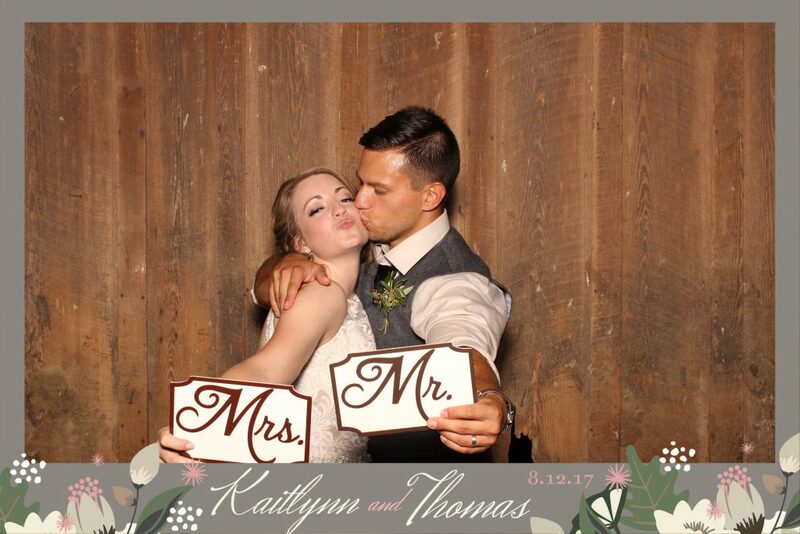 There are many reasons why our clients choose us over other photo booth rental companies, and we at Clear Choice Photo Booth can give you a hundred of them. For this blog post, however, we have narrowed it down to the top 8 reasons. 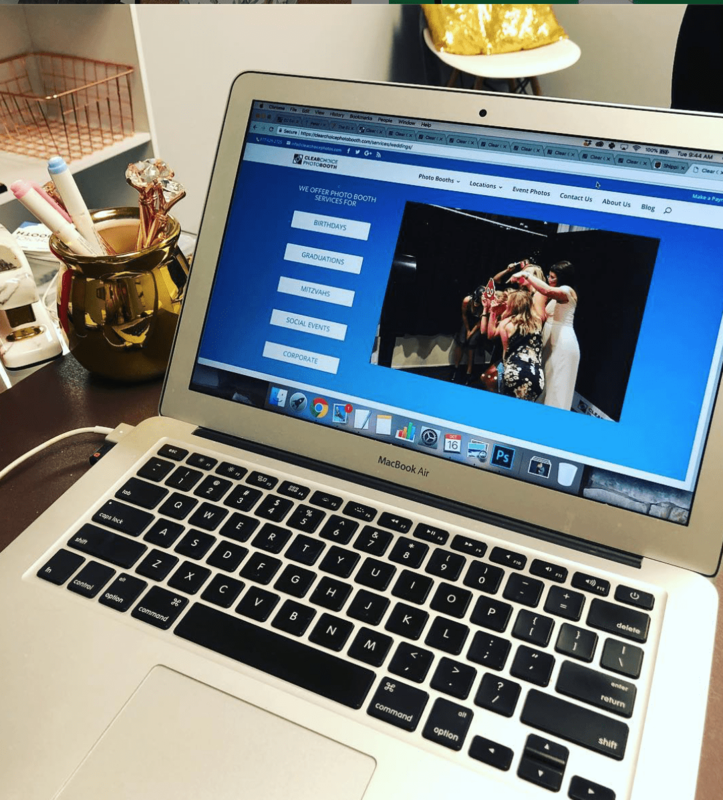 We work hard at every event (and in between!) to make sure we give you the best that we can. 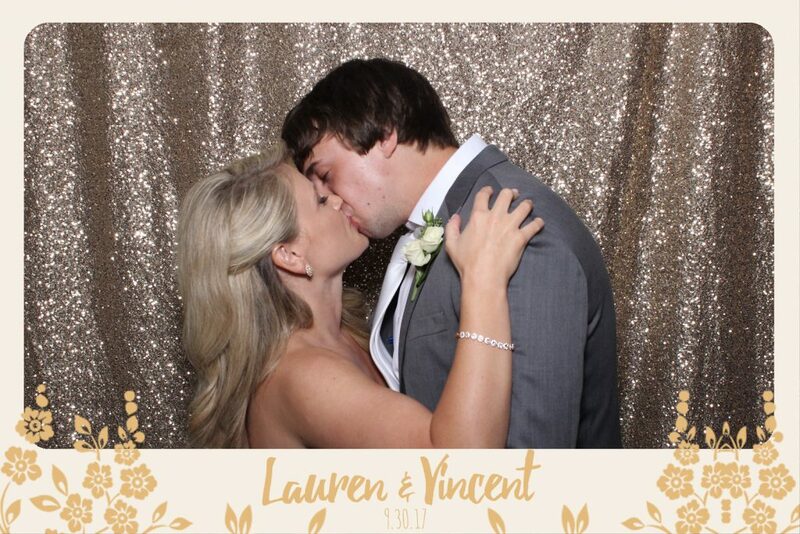 From our custom photo strips to our fabulous attendants, we are there for you every step of the way. 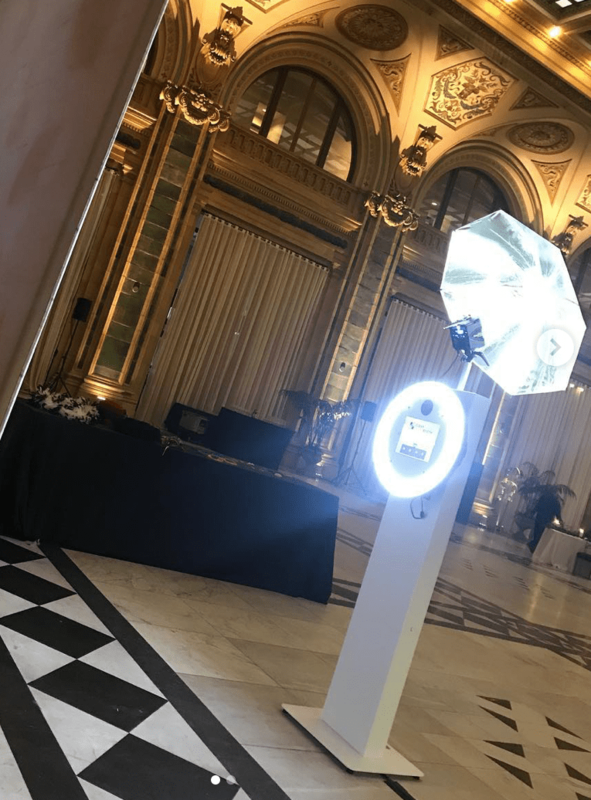 Here is our list showing off why Clear Choice Photo Booth is your number one photo booth rental company, straight from the feedback of past clients! 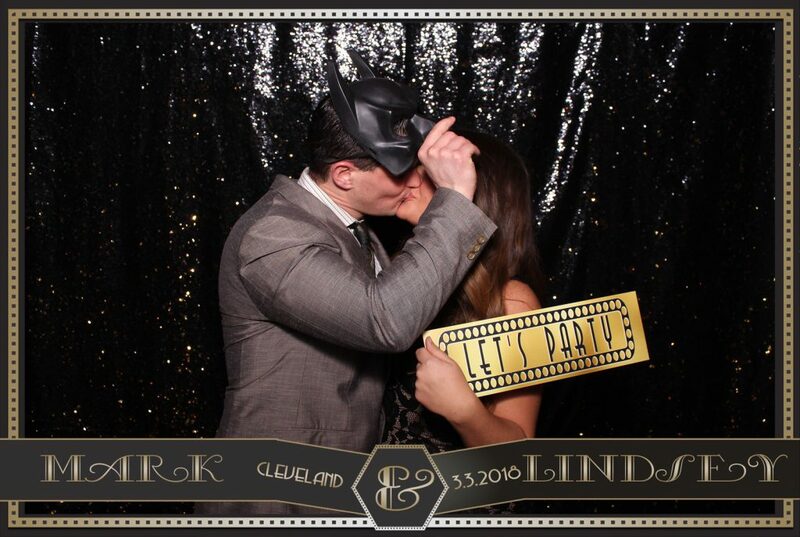 If you are searching for an excellent, professional and fun photo booth rental. Please feel free to contact us. For more updates and information, you can find us on Instagram and Facebook.